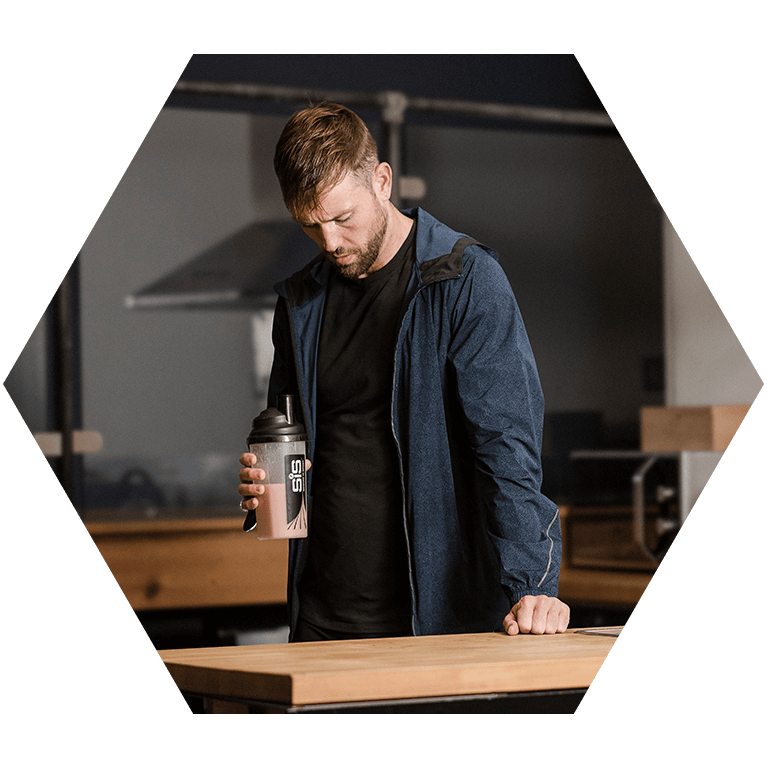 Maltodextrin (from Maize)(55%), Whey Protein Concentrate (31%) (Milk, Soya), L Glutamine, L Leucine, Natural flavourings (2%), Thickener: Xanthan Gum, Colouring : Beetroot Red, Vitamin & Mineral Blend (Ascorbic Acid, Nicotinamide, Alpha Tocopheryl Acetate, Ferric Pyrophosphate, Zinc Sulphate, Calcium Pantothenate, Pyridoxine Hydrochloride, Riboflavin, Thiamin Mononitrate, Calcium Citrate, Folic Acid, Potassium Iodide, Biotin, Cyanocobalamin), Sweetener : Sucralose, Citric Acid. Regular user after a long ride. It works for me. I've used REGO for approx 5 years, By taking it as compared to not taking it within 30 minutes - the next day is so different. Taking it as soon as possible after getting home means that tomorrow my legs are still stiff from yesterdays exercise but are able to push just as hard on long hills/short sprints etc. If I ride away from home and wasn't taking it till 1 - 2 hours after cycling then tomorrow ( ignoring the ache from yesterday) my legs feel dead with no "get up and go" and long climbs were depressingly loooooooong. Great tasting for such a complex shake. 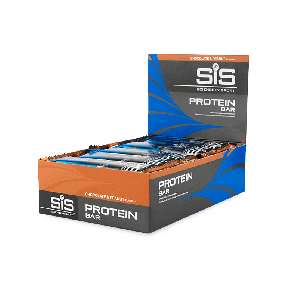 Provides all post ride nutrition and feeling of replenishment after hard riding. Reasonable taste compared to some competitors. Seems to do the job: I generally don't ache the day after if I use this after cycling. Has occasionally caused mild gut issues for me which is why it doesn't receive 5 stars. best product so far. 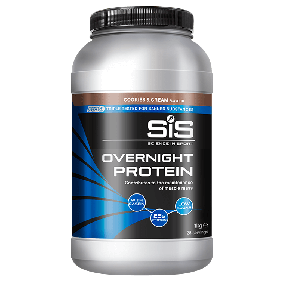 recovery mix with protein, bcaa, minerals and vitamins. 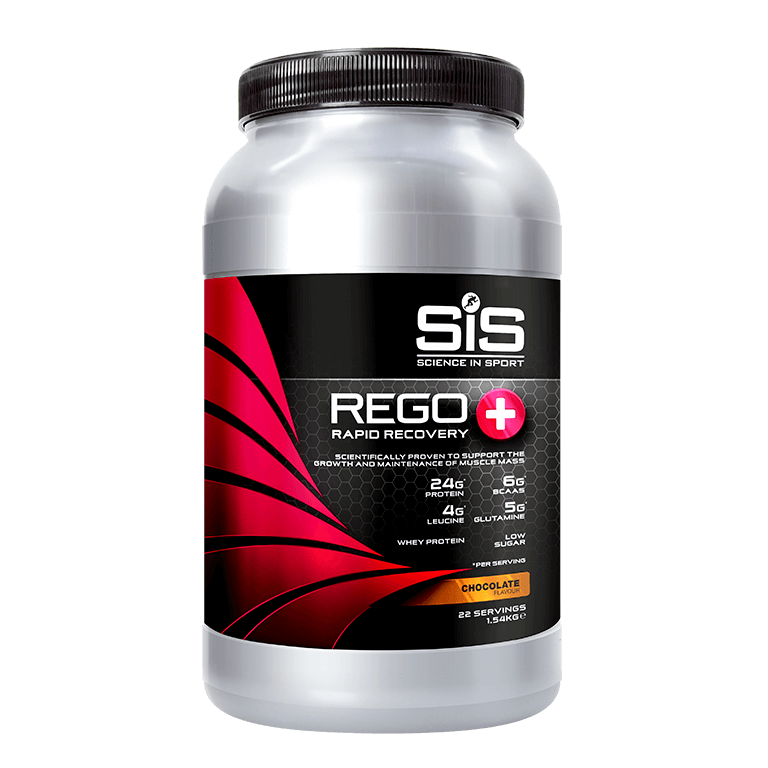 I tried the Rego Rapid Recovery a while ago and found it very good in helping with my recovery after strenuous exercise. I thought that if that was good the Rapid Recovery+ would be even better. MIstake! Mixing the recommended quantities of powder to water makes a drink that tastes like overly diluted hot chocolate powder. Not only that - no matter how long I shake the drink for I cannot get the powder to dissolve fully which results in the drink being full of bits that make it unpleasant to drink. I would not buy it again. Been using this for a year now and it helps a lot to recover after heavy excercises. I expect it better but it is ok...! I prefer the chocolate flavour, but this does the job just as well.